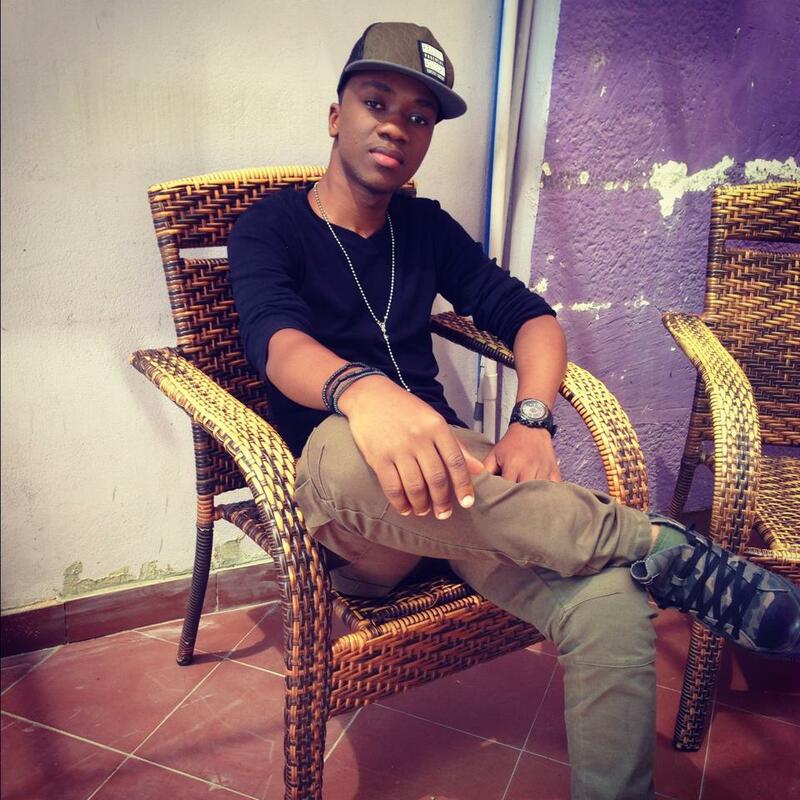 Home BIOGRAPHY HISTORY PHOTOS Millard Ayo Biography, Birthday, Contacts, History, Nyumba, Utajiri, Umri & Youtube. Millard Ayo Biography, Birthday, Contacts, History, Nyumba, Utajiri, Umri & Youtube. Millard Afrael Ayo popularly known as Millard Ayo is a 30 yrs old popular Tanzanian Radio presenter and a news blogger. 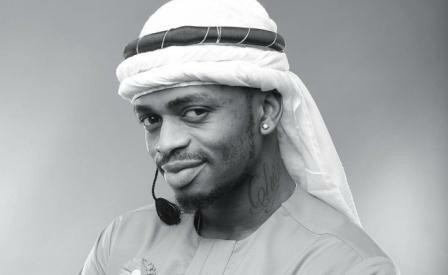 He is best known for his blog millardayo.com and for Hosting the Daily Radio show 'The Amplifya' on Clouds FM. 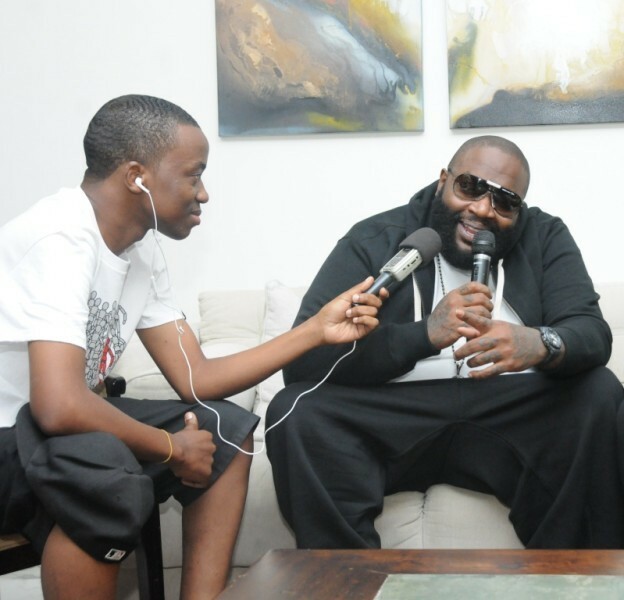 Millard Ayo is currently the most popular blogger in Tanzania. He,s blog millardayo.com (named after him) receives more than 100,000 web visitor per month.Among presenters in the country he leads with the most followers on social networks..
Millard Ayo was born on Jenuary 26 1986 (age 30) in Arusha, Tanzania. Millard Afrael Ayo was born in Arusha on January 26 1986. He was the first born in a family of four children. He attended Patandi Primary School, and later Akeri Secondary School both in Arusha) and Mbezi Beach High School (Dar es Salaam). Millard joined the Arusha College of Electronics and later in 2004, he joined East Africa Training Institute in Arusha to study broadcasting and journalism. Millard Ayo wanted to become an electrician after being motivated by the amount of money that his Uncles made through the profession. His uncles used to fix televisions, aerials and other electrical work and they made really good money through the profession so he thought he could join their trade and start making money like them. However Millard Ayo didn,t succeed.so he decided to concentrate on what he was good at and that is media. Millard Ayo went to a media school for a year before he moved to Zanzibar, joined Zanzibar Television and became a news reporter for six months before moving back to Dar where he joined a Christian radio station as a presenter for three years. 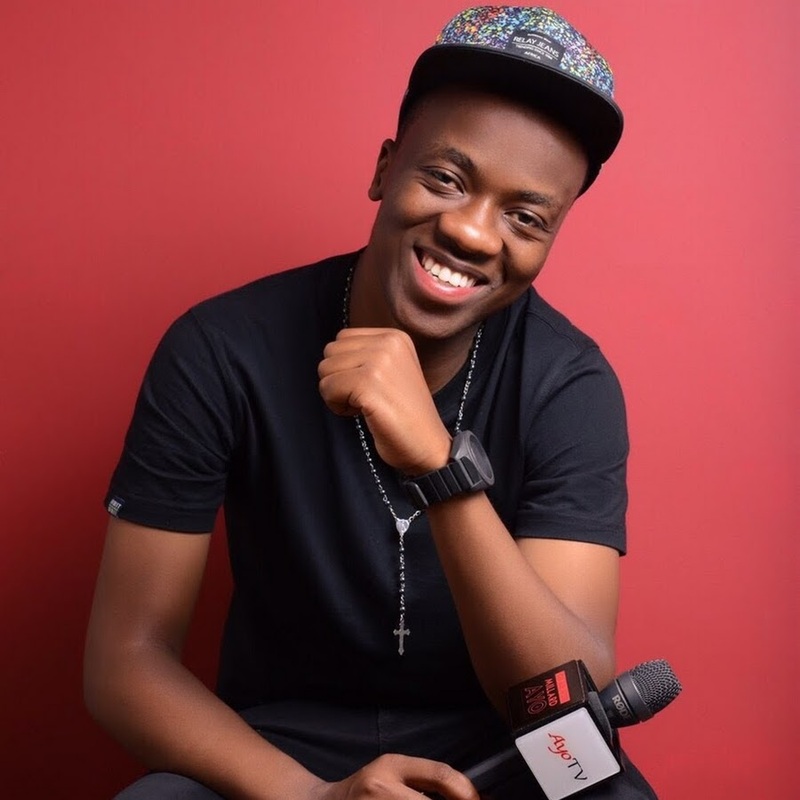 Millard Ayo described his life while working as a TV presenter in the Christian Radio Station as "terrible" i.e. his salary was not encouraging. 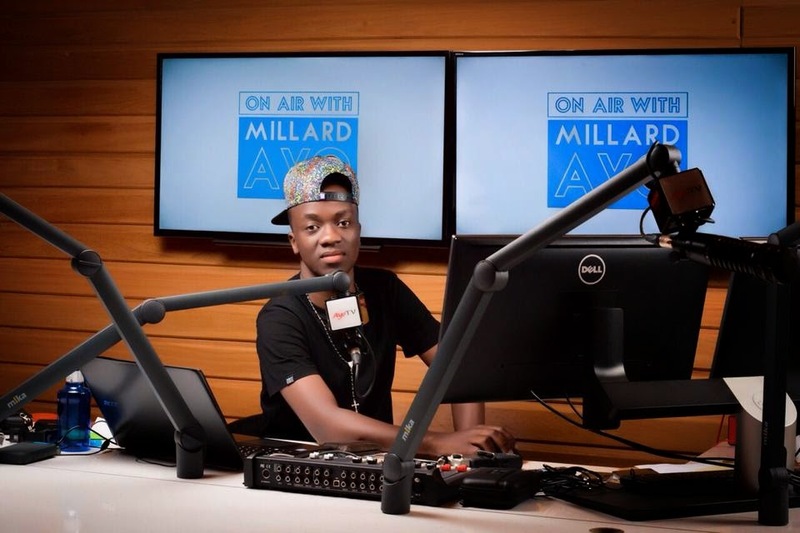 After working for 3yrs as a presenter at the Christian Radio station and gaining a lot of experience, Millard Ayo had to move to Radio 1/ITV. That move was the beginning of Millard Ayo,s break through. 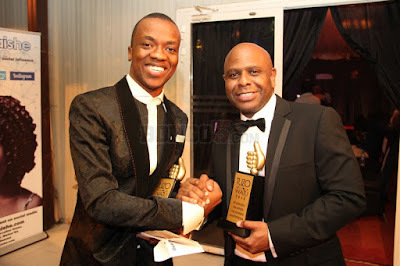 At Radio 1/ITV, Millard Ayo received a salary of Tsh300,000 per month. 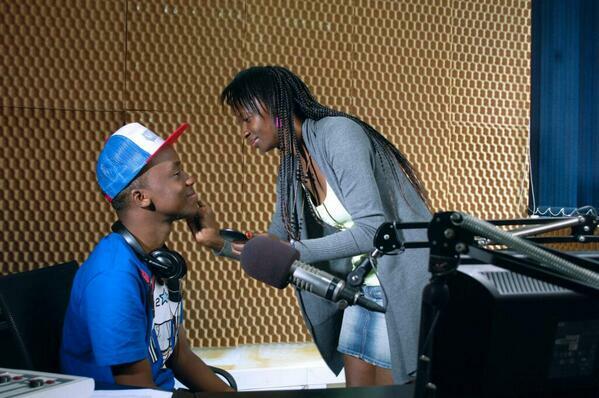 In addition to that, it was at Radio 1/ITV that the name Millard Ayo started gaining popularity. Millard Ayo also worked there for three years again. Due to the fact that Millard Ayo,s Entertainment show "Amplifier" at Cloud FM Radio became extremely popular, Issa Michuzi; a close friend to Millard Ayo advised him to start a blog. Rapper AY another good friend of Millard Ayo also told him to start blogging about the stories he shared on radio for the sake of those who may have missed them and that was it!!! Millard Ayo started the blog millardayo.com. The blog was named after him (Millard Ayo). He wanted to grow his brand and have people recognise his name in any of his work. and this deal makes him one solid kid in the country.His radio show is listed among the most listened radios shows of all time.Among presenters in the country he leads with the most followers on social networks.